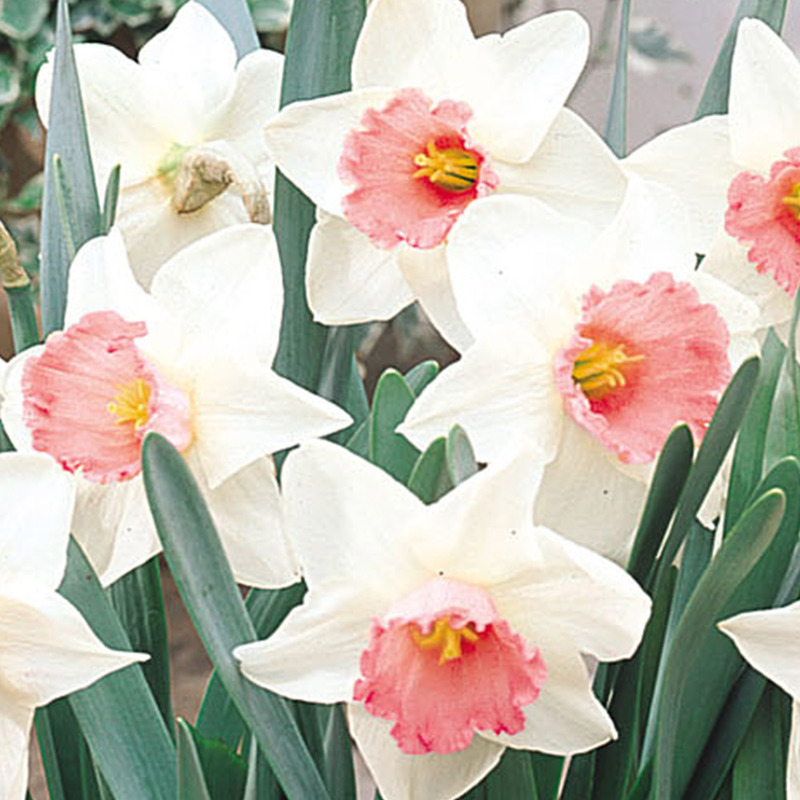 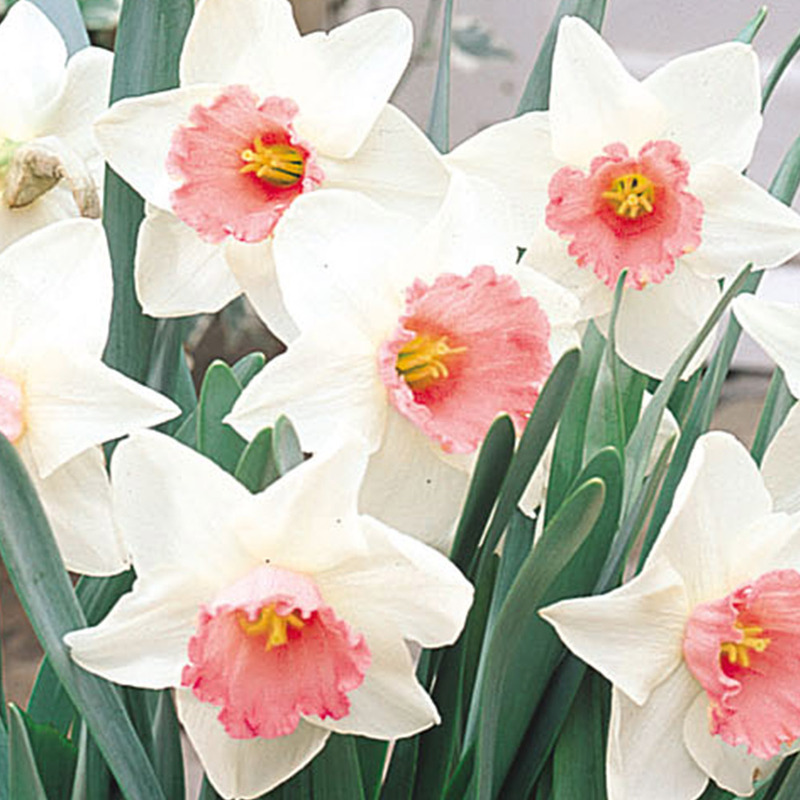 Daffodil Salome has a sensational pink cup with a white perianth and can be the focal point of any spring display. 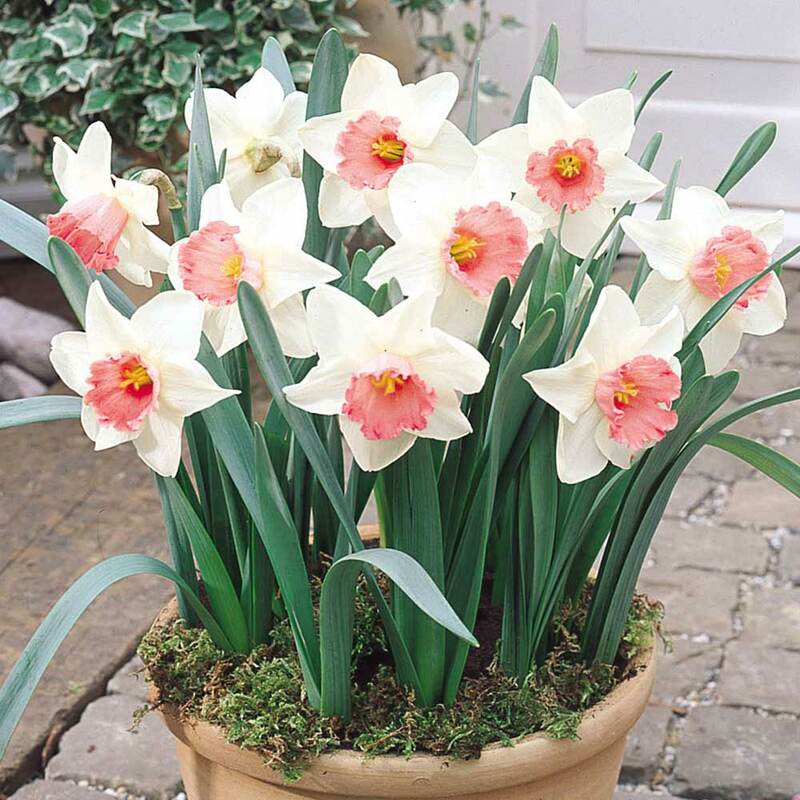 Naturalising well this beautiful large cupped Daffodil is perfect for planting in borders or patio pots and makes excellent cut flowers for the vase. Height 40cm. 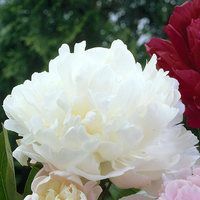 Flowers April to May. 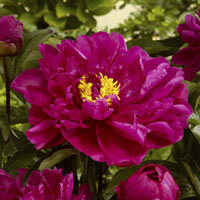 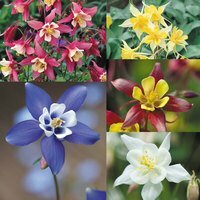 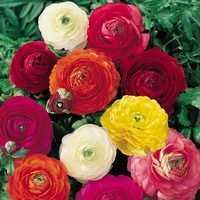 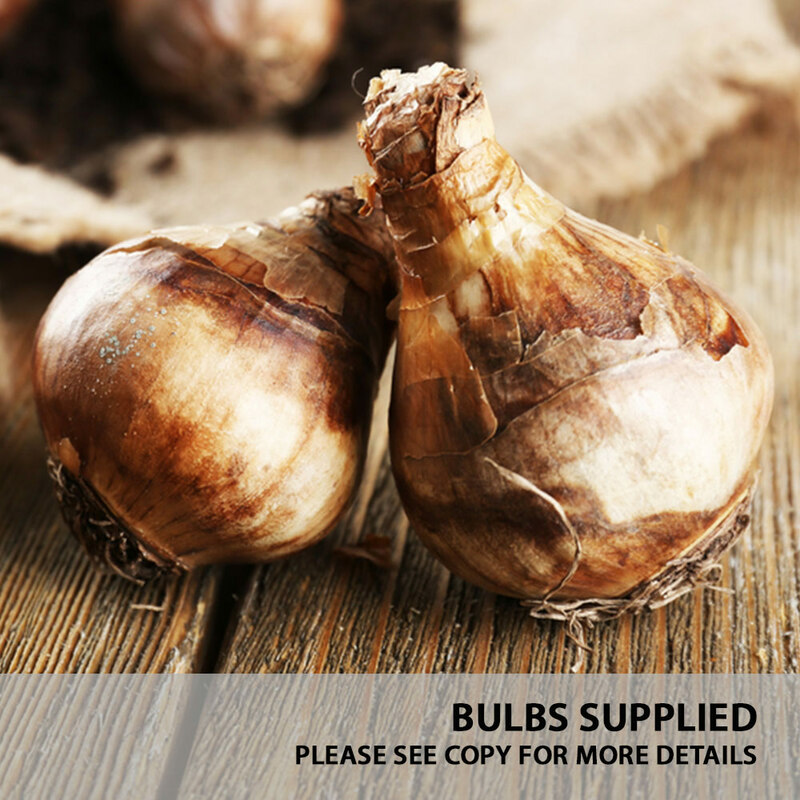 Premium 12/14cm bulbs supplied.